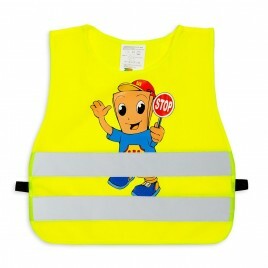 With print "Kids with STOP sign"
For children to be able to travel safely near traffic it must be ensured that they are easy to notice! 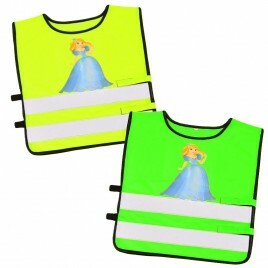 This is best done with a use of professional children's reflestive items in fluorescent colors. 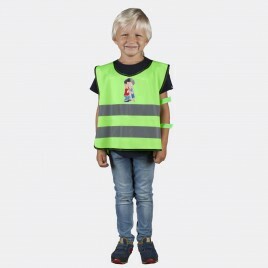 According to Polish law, children up to 15 years old are required to have reflective elements after dark outside the built-up area, but is worth to equip a young person at any time of the day nonetheless. 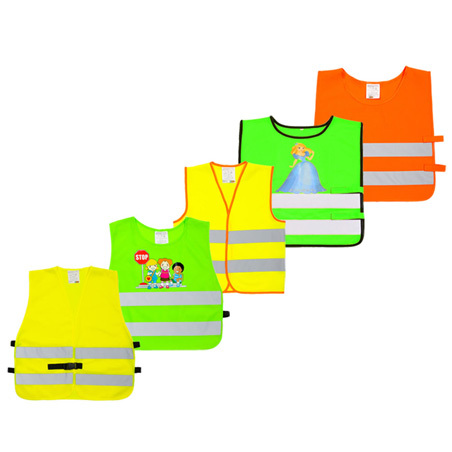 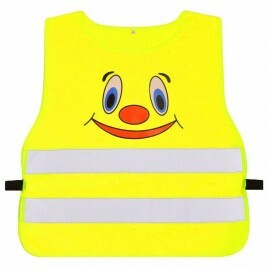 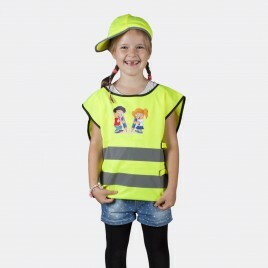 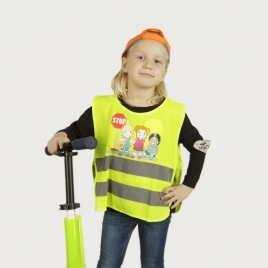 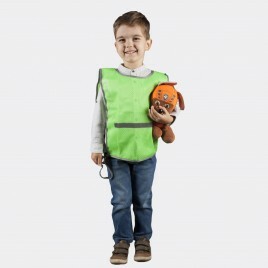 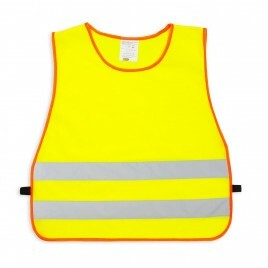 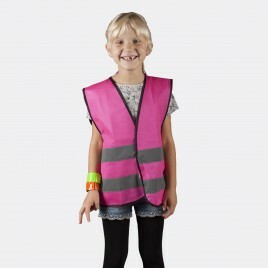 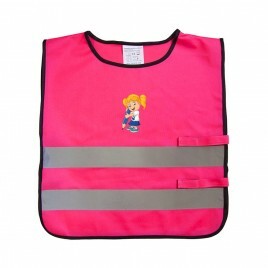 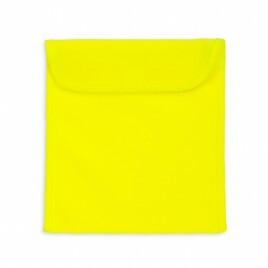 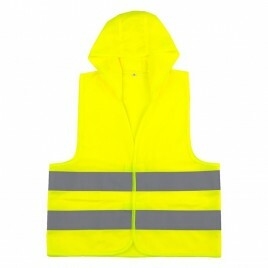 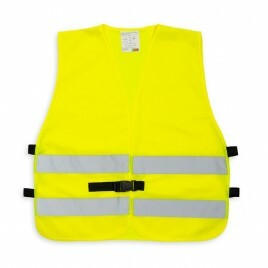 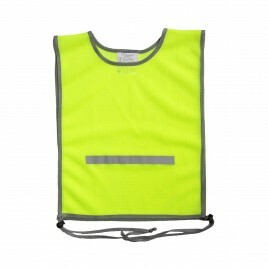 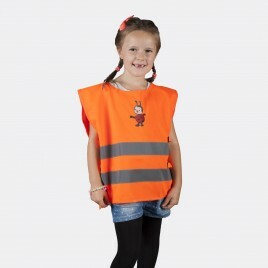 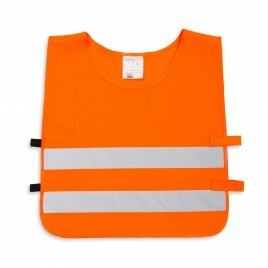 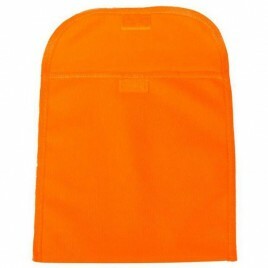 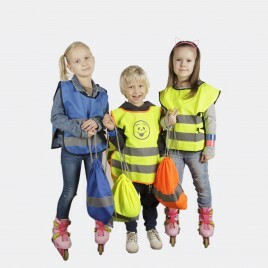 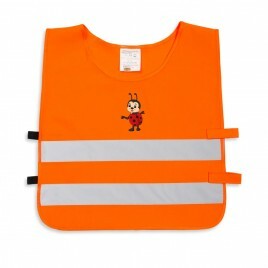 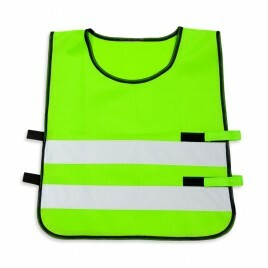 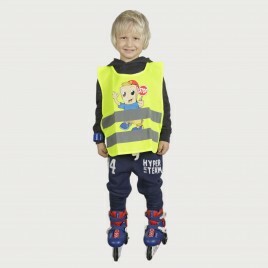 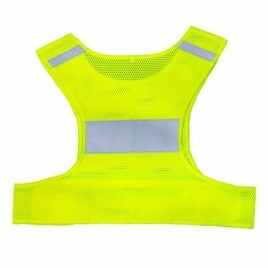 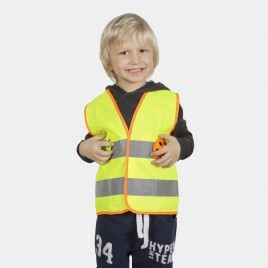 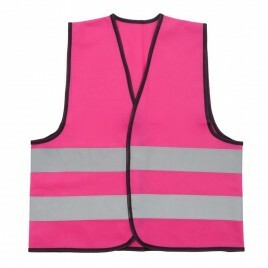 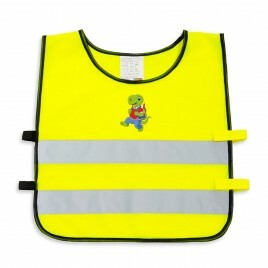 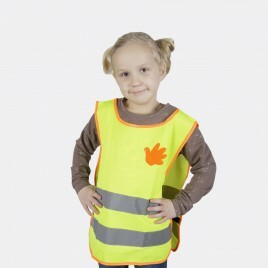 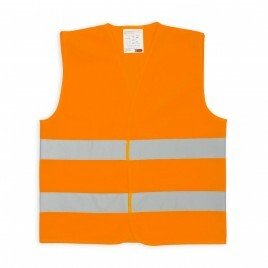 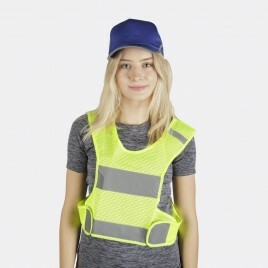 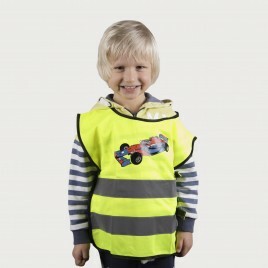 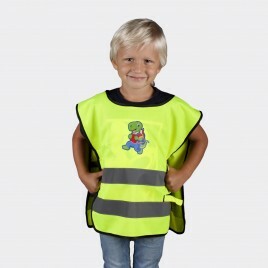 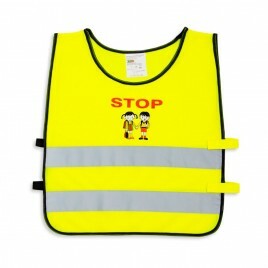 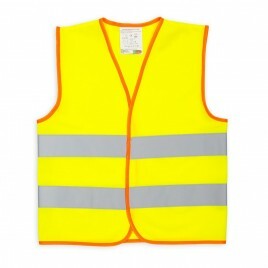 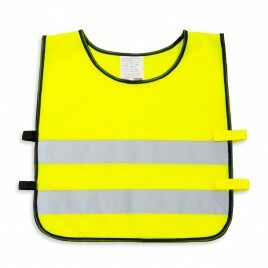 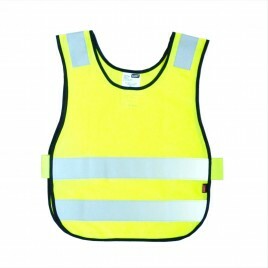 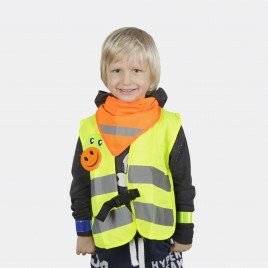 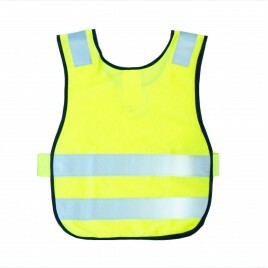 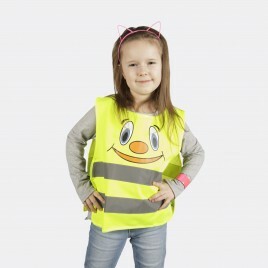 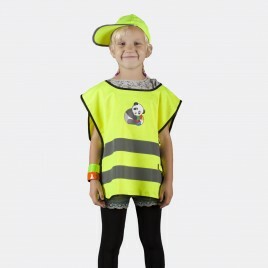 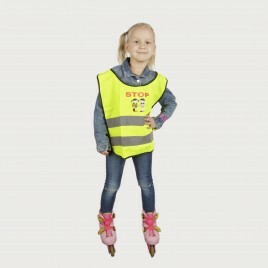 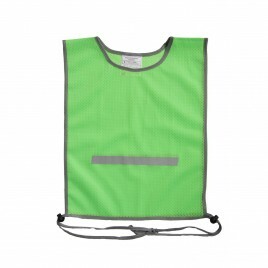 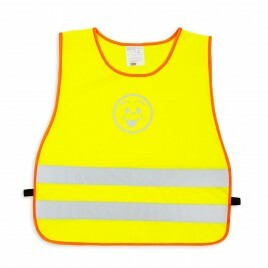 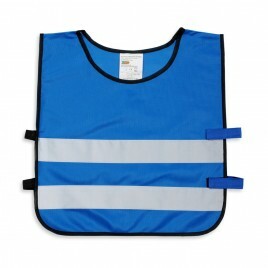 We especially recommend reflective vests for children and adolescents. 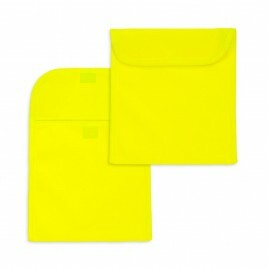 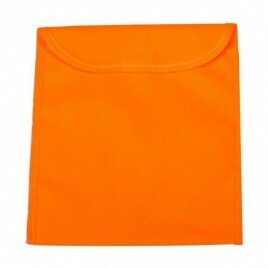 These especially increase the safety level of a child and teenager on a side of a busy road or on a bicycle, significantly reducing the probability of an accident. 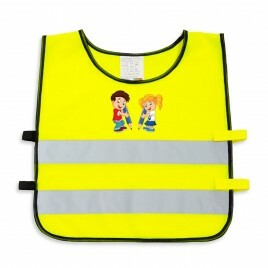 We have tailored the offer to the needs of both youngest children - from 3 years old - and teenagers, offering vests in many sizes. 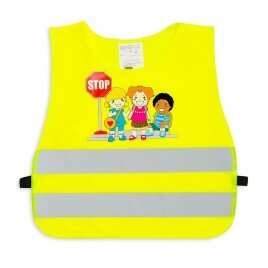 On request we can also make high quality prints on these vests, according to the chosen pattern. 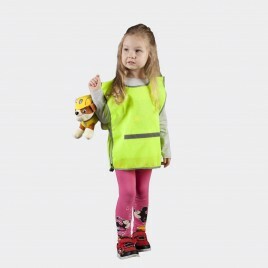 Ensure the safety of a preschooler and a student outside nursery and school area. 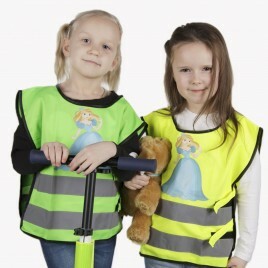 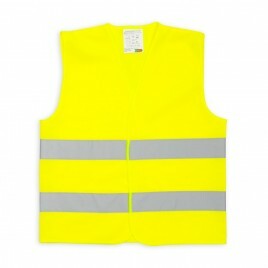 Vests increase the child's safety level when traveling on a side of a busy road or riding on a bike, significantly reducing the probability of an accident. 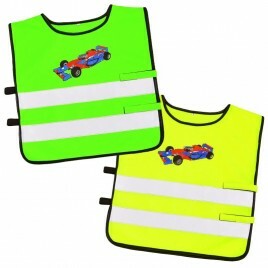 We make individual prints on vests - even when ordering one piece.